Immortalize your favourite memories with a personalised Samsung A6 2018 case. Make your own Samsung A6 2018 case now! The design options are endless. It only takes a few minutes to design your own Samsung Galaxy A6 2018 hard case. Order now! 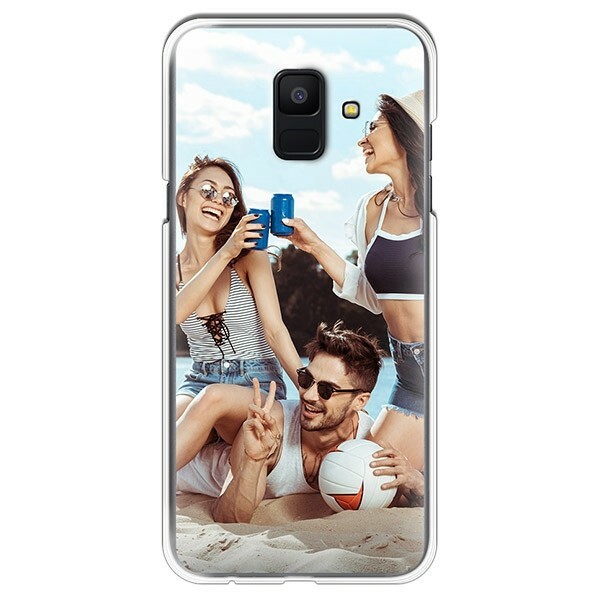 Here at GoCustomized, you can make your very own personalised Samsung A6 2018 case. The hard case fits your phone perfectly and makes sure that it’s protected from any damaged like dents or scratches. The slender design adds no additional bulkiness and barely affects the weight of your device, making it comfortable to hold and carry all day! 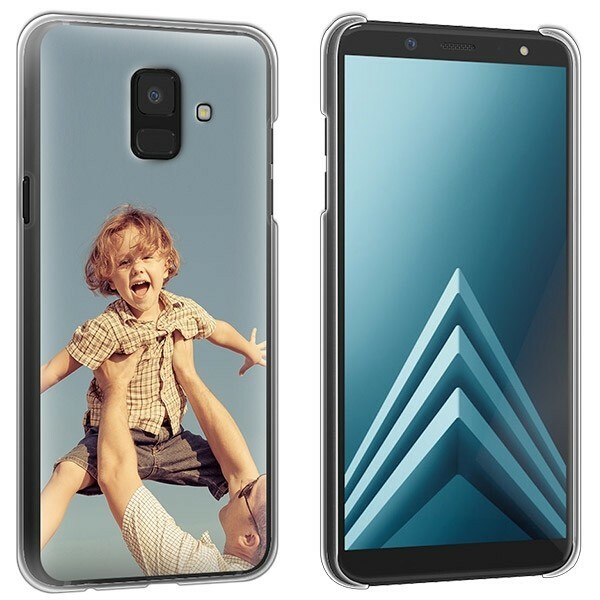 Use your favourite images to create the perfect custom Samsung Galaxy A6 2018 case. The cover will provide protection while the customized design will surely make you and your phone stand out from the crowd. Use our user-friendly customizer to create your very own personalised Samsung A6 2018 case now! Simply upload your image of choice and get creative with the easy to use tools. Texts, colours, layout - it’s all up to you! 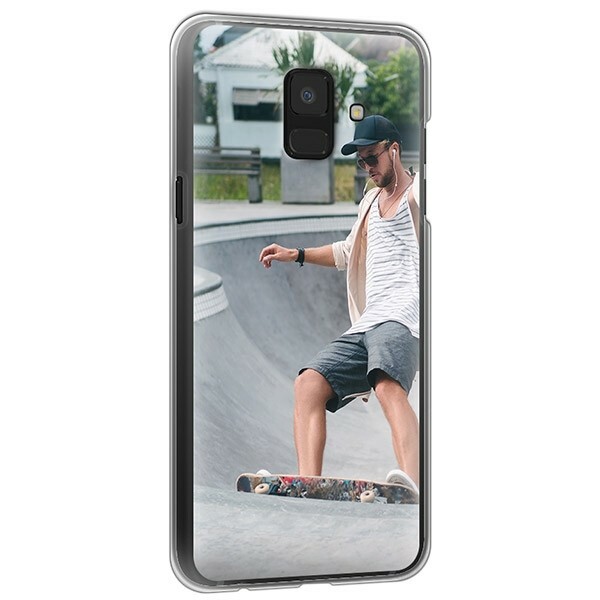 Give it a try and you will have a unique Samsung Galaxy A6 2018 case within only a few days! Once you’ve created the design of your personalised Samsung A6 2018 case, we will check it for any little flaws or imperfections that could influence the final result. We aim for the ultimate quality. A quick tip to follow: use images with high resolutions. The better the resolution, the better the quality of your case.